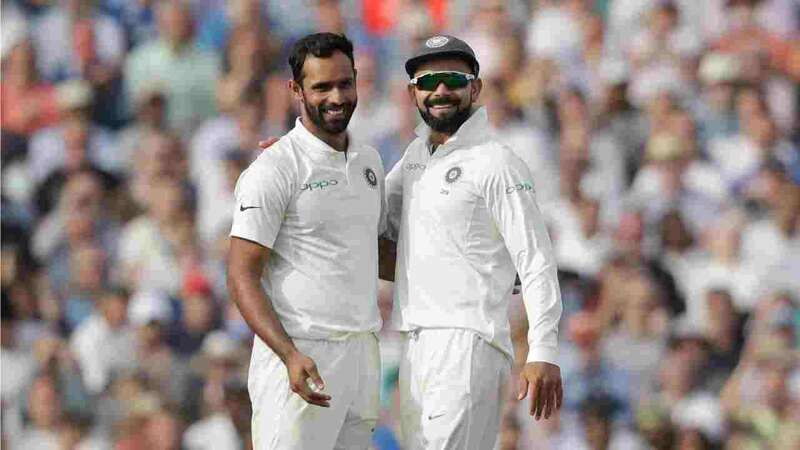 DNA – Indias 24-year-old Hanuma Vihari had a dream debut during Indias fifth Test against England at the Oval a few days back. Indias 24-year-old Hanuma Vihari had a dream debut during Indias fifth Test against England at the Oval a few days back. He delivered both with bat and ball as he scored his maiden Test fifty and also clinched three wickets and the young all-rounder has credited his skipper, Virat Kohli, to have helped him from the other end when the former came out to face the likes of Stuart Broad and James Anderson for the very first time in his life. It felt like a different world altogether going out there to face James Anderson and Stuart Broad. If you go through this spell by Anderson and Broad, it will be a good experience in your first Test innings. Vihari, who survived an LBW decision when he was yet to get off the mark, hit seven fours and a six during his maiden Test fifty before Moeen Ali dismissed him on 56.